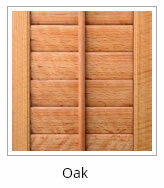 In order to produce the world’s finest shutter, we begin with the world’s finest materials. 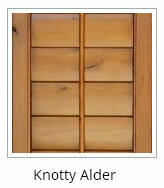 A Kirtz® shutter is no ordinary shutter. 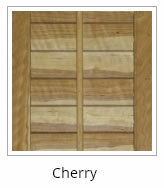 Handcrafted from only the finest domestic and exotic hardwoods, the Kirtz® shutter embodies the rich warmth and character of heirloom quality furniture. 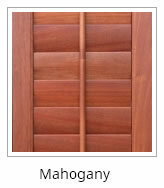 To date, our wood plantation shutters have been built using an expansive variety of domestic and exotic species including mahogany, clear and knotty alder, red and white oak (including quarter-sawn), maple (including figured), walnut, cherry, ash, birch, rustic beech, hickory and imported species teak, zebrawood, bubinga and jatoba among many other exotic hardwoods. We have also built using furniture grade softwoods like cypress, vertical grain fir, knotty pine, western red cedar, and Spanish cedar. 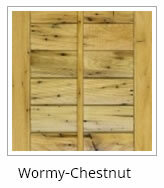 Everything we do is custom, including reclaimed woods like wormy chestnut and old-growth pine. 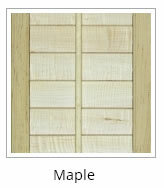 While our most affordable species is maple (that’s what is under our painted shutters), our goal is for our product to look like it ‘grew there’, as an integral part of the home. 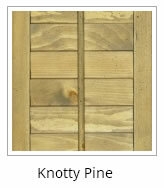 Picking up one of our sample shutters, you can literally feel the Kirtz® difference. 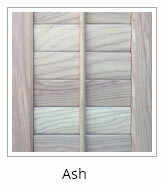 Every Kirtz® plantation shutter begins as raw lumber, which we then mill to our customers’ specifications on site here at our Stillwater, Oklahoma manufacturing facility. This allows us the unique opportunity to share the luxury of ultimate quality control with our clients. 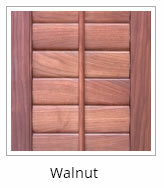 It also enables us to provide custom shutter solutions that would otherwise be impossible.